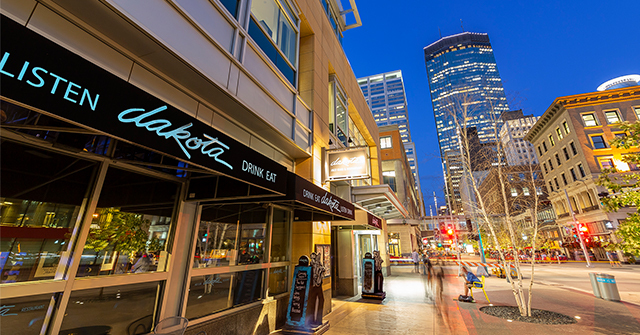 Enter your desired reservation details below, where you will be taken to the Dakota’s OpenTable application to confirm. You can also reserve by calling 612.332.1010. 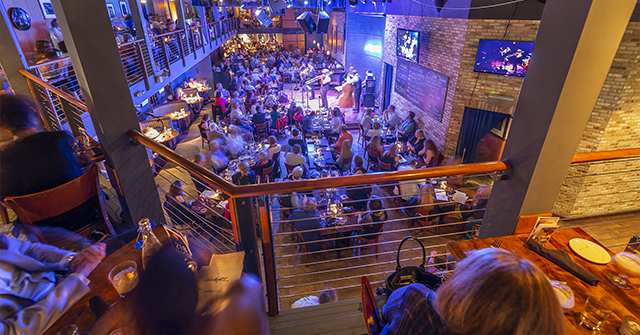 *on nights with two shows, the kitchen stays open through the first half of the second show. We’d love to hear from you! Visit our FAQ, fill out our contact form, or call 612.332.5299.